The bill proposing the abolition of compulsory vaccinations was scrapped by 55 votes to 2. No one abstained. This means that the bill will not be debated further and its rejection is final. The voting was preceded by speeches by the Chief Sanitary Inspector, the head of the Polish Chamber of Physicians, the head of the Office for the Registration of Pharmaceuticals and the Commissioner for Patients’ Rights. All emphasised the authority and medical expertise of the scientists defending compulsory vaccinations and the lack thereof of the bill’s authors. “We can show all Poles once again that they live in a safe country because we have compulsory, good, and rationally introduced vaccines”, Chief Sanitary Inspector said. 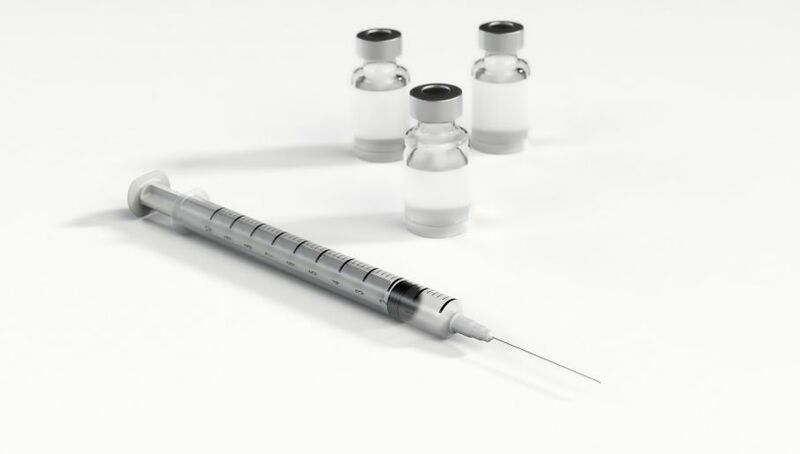 The proposal, initiated by a nationwide organisation opposing mandatory vaccination called for the abolition of compulsory vaccinations with the exception of ad-hoc inoculation programmes in the event of an epidemic. After it entered Parliament last months, MPs refused to reject it during its first reading. This can be explained by the Law and Justice party’s earlier promise that bills initiated by citizens would not be rejected at first reading, whether the ruling party agreed with them on the merits or not. However, multiple experts including Health Minister Łukasz Szumowski warned against the public health risks associated with the abolition of compulsory vaccinations. “If the vaccination level in our population drops below a specific level, we will end up with epidemic outbreaks and our children and families will die. We cannot allow this to happen,” the minister declared in October. Vaccinations in Poland are compulsory for citizens under the age of 19 against: tuberculosis, polio, measles, mumps, rubella, tetanus, and more. A total of 13 cases of measles have been noted in Warsaw’s suburbs of Piastów, Pruszków and Nadarzyn. Few parts of Poland currently suffer from massive measles outbreaks. Since the beginning of November, it has been reported that at least 22 people have fallen ill. The outbreaks started at Warsaw suburbs, but since then have also been reported in northern Poland. Majority of the cases concerns individuals who have not been vaccinated against measles. Last Sunday, at a conference held jointly with the Chief Sanitary Inspector, Health Minister emphasised the significance of maintaining the population immunity for the country’s security. “There is no evidence that vaccination may be harmful, on the contrary. It is our civic duty to vaccinate and develop a population immunity”, Mr Szumowski said.